The history of the magazine is like a reflection of the continuous history of ideas. It started out very seriously with topics in philosophy and other related studies. The magazine then expanded to take things up in general interest. Until now, it still continues to evolve, with us seeing how it proliferated into different places and corners. 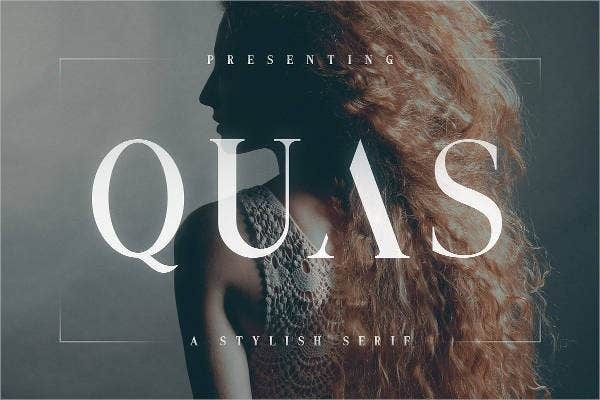 Being a reflection of an idea, a magazine employs aesthetic designs for the font styles. 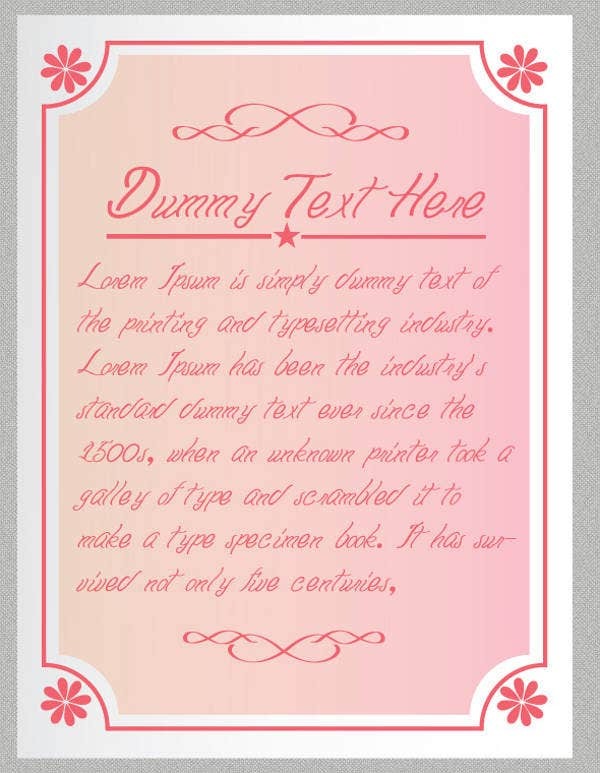 And these font styles have, in turn, become an art on how to incorporate the right fonts to a specific idea and topic. 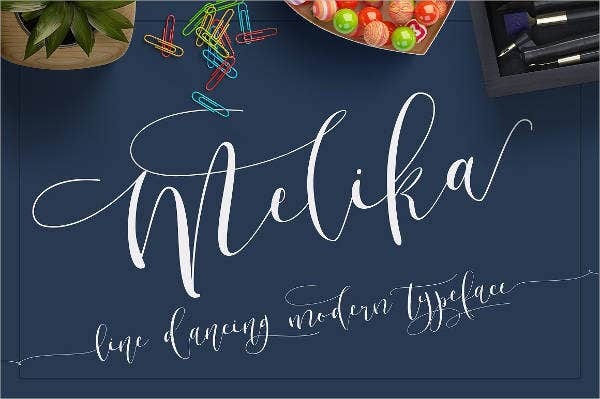 To let you see the art of choosing a style, you can have a look at our collection of font styles. In this page, you can see fonts suitable for magazines. These magazine fonts are varied and are useful to various kinds of magazine. Among other things, we are offering these magazine fonts to enable you to make your magazine as chic as it can be but avoiding it to be lowbrow. 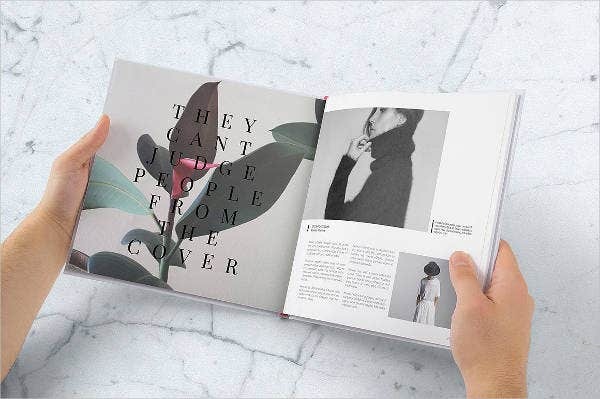 An appealing magazine has to be trendy and timeless. These fonts are designed for that purpose. Just like our movie poster fonts, they reflect a work of art that suits the taste of moviegoers—trendy, elegant, never dull or lame. In our magazine fonts, you can see the diversity of our offerings, some of which fit in a fashion magazine. 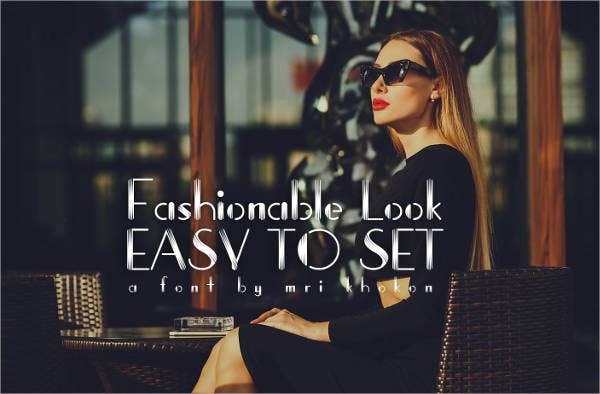 There are fonts that are stylized for a magazine’s name or title, such as the fashion magazine font, the logo font, and cover font. Some fonts we offer here are intended to be used within the body of the magazine, like the magazine script font, thin font, and modern sans serif. 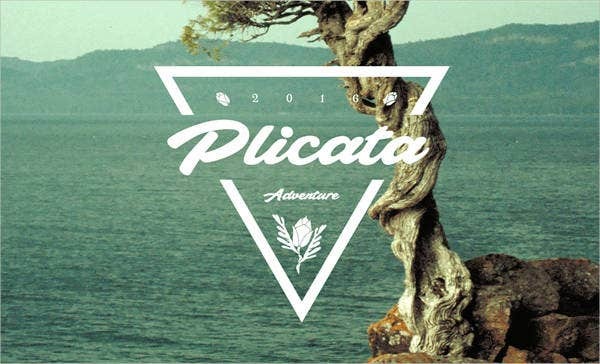 Two of the more popular font typefaces found here are the serif font and the vintage style. 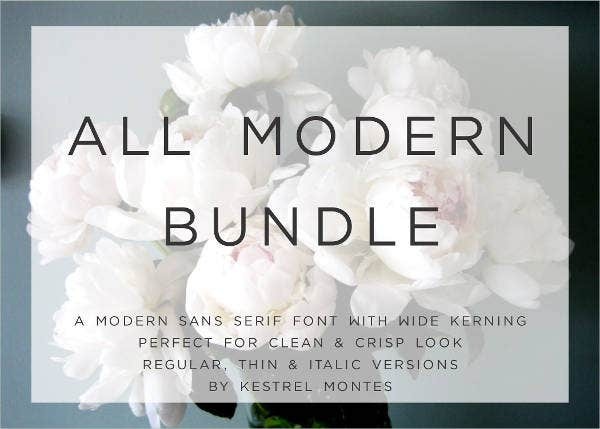 With our example of the magazine thin font, we let its description speak to you: “A modern sans serif font with wide kerning, perfect for clean and crisp look.” If you are one who is looking for that kind of font, simply click and download the file. 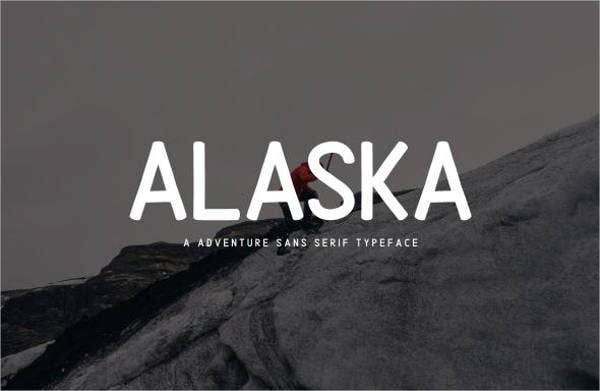 Just like most headline fonts found here in this post, we offer the most widely used font in typesetting: the vintage font. Our vintage magazine font retains the classic style of typeface, with the freshness of a novel look. This is exemplified here by the right and proper incorporation of the images that surround the texts. 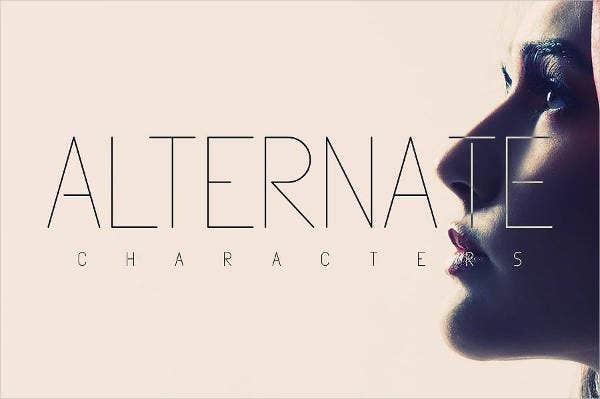 While our magazine script font captures the attractiveness and popular appeal that is right for magazine readers. Its appeal lies precisely in its ease of impression, which is the opposite of a tacky font of a trying-hard magazine publication. So if you are one looking for magazine font style that will captivate potential readers, the above fonts can help you fulfill that dream. And maybe, as a starting point, lead you to being a magazine that will stand the test of time, following the flow of the present’s tide and booming in the future.